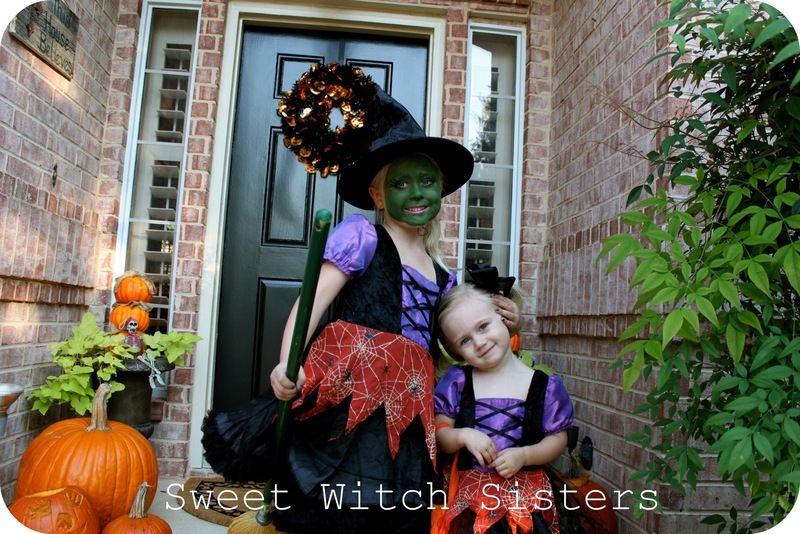 Crafty Texas Girls: Left Over Candy? We had a great time. Lots of kiddos, costumes, treats, and even a few tricks! 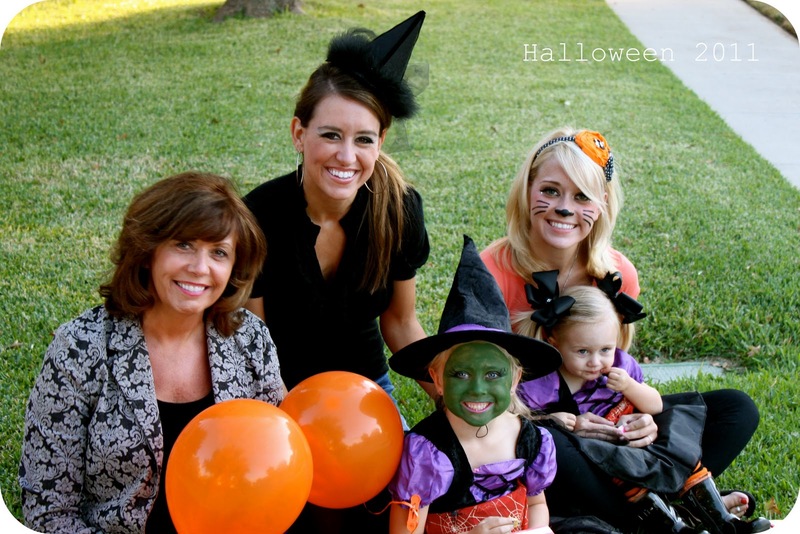 So did your kids gather more candy than they could ever possibly eat? Do you now have a huge pile of left-over candy? Then try these ideas! Banana Bread- with Candy of course! And finally, here is a little something to get your month started off right. A free printable calendar!